Damiani Factory, Italy, 2013. 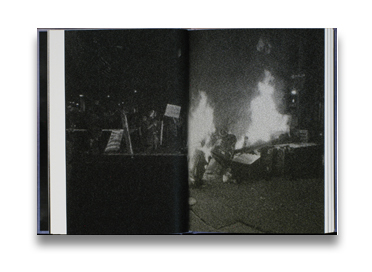 128 pp., illustrated throughout, 6½x9½". 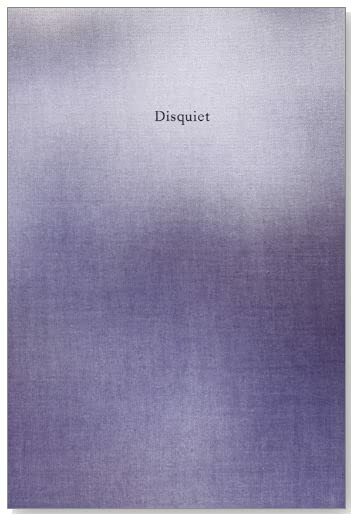 Read Tom Leininger's review of Disquiet on photo-eye Blog.